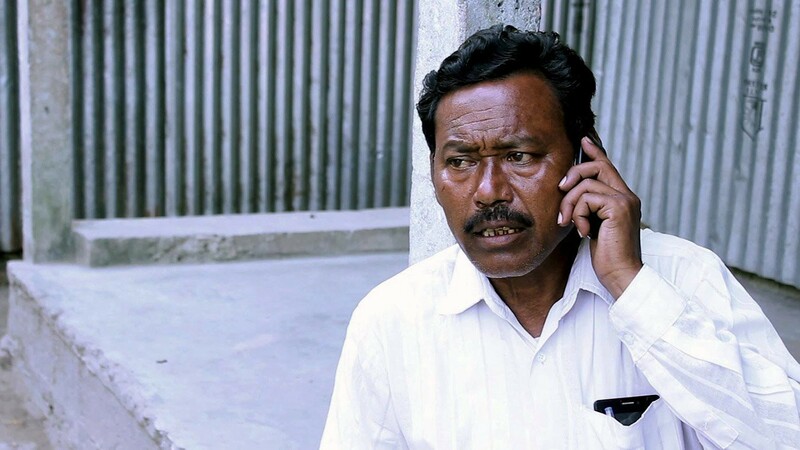 Meet A Tea Worker From India Who Has Saved More than 5,000 People! Karimul Haque lost his mother to a heart attack. Had he been able to take his mother to the hospital, she could have survived. For the past decade, he has taken it on himself to change the situation. For this resident of Jalpaiguri in West Bengal — the gateway from the plains to the lush Assam tea gardens on one hand and the mountainous Darjeeling region on the other — life is what you choose to make of it. Karimul Haque is still overcome with grief when talking of his mother’s death. He keeps repeating that he could have saved his mother is he had the means to transport her to the hospital in the nearest town. But he is not to be mistaken as someone who lives in the past. The rude shock of losing his mother to a heart attack in 1995 changed the way he looked at the world around him. 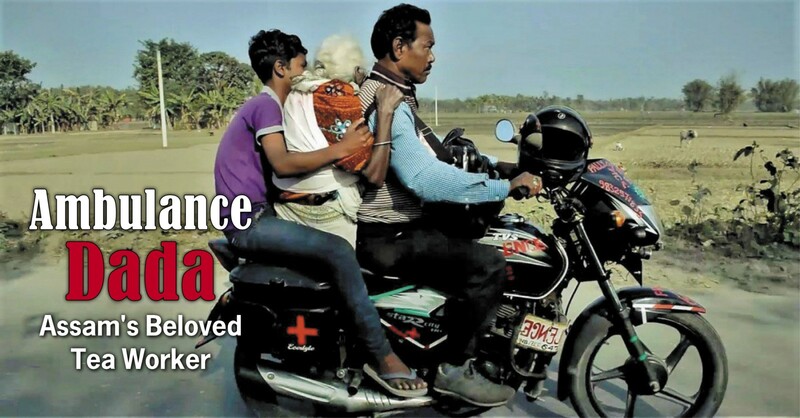 In the years that have followed, Karimul Haque has gone on to save nearly 5,000 lives across 20 villages in his region by getting patients to the hospital on his motorbike. “I get donations from school teachers, cops and sometimes students too. That helps fund the treatment for the needy,” he says. Karimul has been the saviour of people in 20 villages surrounding Dhalabari in the Dooars belt of Bengal where there are no concrete roads, electricity, mobile towers and other basic amenities. Most of the villagers in this belt are daily wage workers or small-time farmers. Requests for an ambulance are rarely heard in this area and the nearest hospital today is 45 kilometres away. Not only his bike ambulance service but Karimul also provides basic and first aid treatment to the villagers after learning from the local doctors. He also runs health camps in tribal areas at regular intervals. 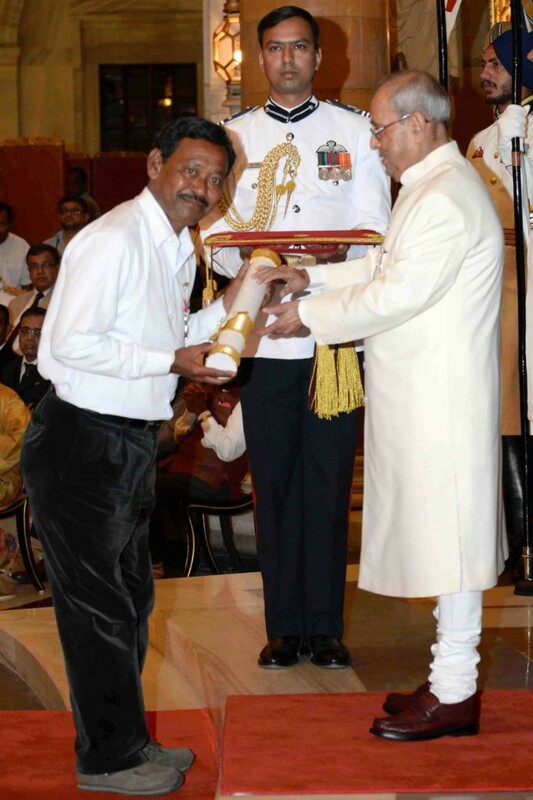 In January this year, Karimul Haque was awarded the title of Padma Shri, one of the highest civilian awards in India. “I am still trying to come to terms with the news. I want to even thank my mother after whose loss I felt the need of starting this selfless social service. And I want to thank the government,” he told the media after the news was announced. Haque hopes to continue his effort through his life. “I want nothing for myself. I still run the ambulance and can afford the petrol bills. Instead, I would be grateful if the government can do something to ensure better medical facilities in the region,” he said.